If you like cars and love the colour pink, don’t miss Beaulieu’s first ever Simply Pink rally, being held on 31st May 2015. This brand new event, supporting Breast Cancer Campaign, will please fans of all things pink and petrol heads alike, putting on a colourful display of pink vehicles of all different shapes, sizes and shades. Ford Heritage is adding its support to the event with the soft top Ford Streetka, FAB Too, from the 2004 Thunderbirds action adventure film. Its distinctive pink paintwork marks it out as one of a limited edition of eight built to promote Ford’s involvement in the film. Also booked to appear are pink motors as varied as a diminutive Smart car, a sporty Mercedes SL and a classic Hillman Husky. Any pink car is welcome, from brand new super-minis in shocking shades, to 1950s cruisers, custom cars and everything in between. 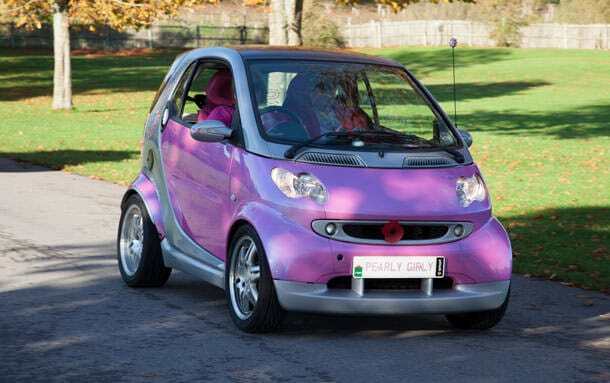 What’s more, pink cars will be able to take part in the rally for free, including up to two occupants per car. 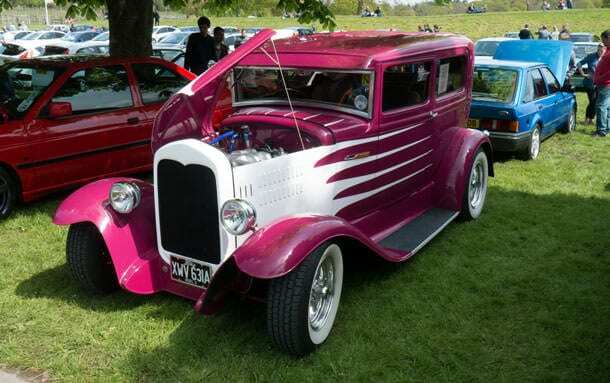 Pink car owners can join the display in the Beaulieu parkland to chat and compare paintwork with other like-minded owners, while enjoying all the features of the Beaulieu attraction. Don’t worry if you would love to join in this celebration of pink-coloured motoring, but your car is finished in a less exuberant colour. Visitors who enter into the spirit of the event by decorating their cars to a pink theme, or come dressed in pink, will also be able to take part in the rally and can purchase their tickets at the special event price of £12.50 for adults, which includes a £2.50 donation to Breast Cancer Campaign, and £5 for children. All pink car owners need to pre-book their free place at the event, by contacting Beaulieu Events on 01590 614614 or events@beaulieu.co.uk. Participants will be able to enter the Beaulieu parkland from 9.30am, when the Brabazon restaurant will be open for breakfast and refreshments. Admission to Simply Pink includes entry to all of the Beaulieu attractions, including the National Motor Museum, World of Top Gear, On Screen Cars, Palace House and Beaulieu Abbey. Simply Pink is just one of a busy calendar of Simply themed rallies. A full list of Simply dates can be seen on the Beaulieu website, www.beaulieu.co.uk/beaulieu-events.